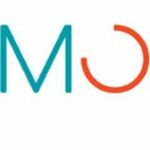 Mobilab is a multidisciplinary centre of expertise, that conducts human-centered, leading and innovative applied research into wellbeing and technology. Our activities create a socially relevant synergy between research, education and practice, aimed at improving quality of life and wellbeing. Founded in 2006, Mobilab has grown into a multidisciplinary research centre with 29 researchers within a broad national and international network. Mobilab has a strong regional and international focus. HAS University of Applied Sciences is the best educational and expertise Centre in the South of the Netherlands in the fields of Agro, Food and Environment at 2 locations in the Netherlands, ‘s-Hertogenbosch and Venlo. HAS universities offers full-time bachelor courses, education/training of company staff and applied research for/with the industry. TNO. 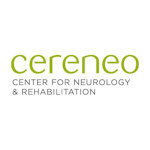 TNO is an independent research organisation. We believe in the joint creation of economic and social value. We focus on transitions or changes in nine social themes. Innovation with purpose is what TNO stands for. Aarhus University. Aarhus University is a nationwide university. In addition to the main campus in Aarhus, Aarhus University has campuses in Herning and Emdrup, as well as research activities in 18 different locations in Denmark, Greenland and Tenerife. The university covers an area of approx. 580,000 square metres (net). This corresponds to approx. 80 football fields. Rabobank. 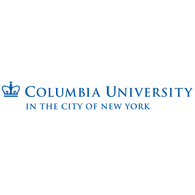 Rabobank is a cooperative bank based in the Netherlands. It serves over 8 million clients worldwide and is active in 40 countries. Its international operations are firmly focused on food & agriculture. Rabobank is committed to play a role in feeding the world sustainably. 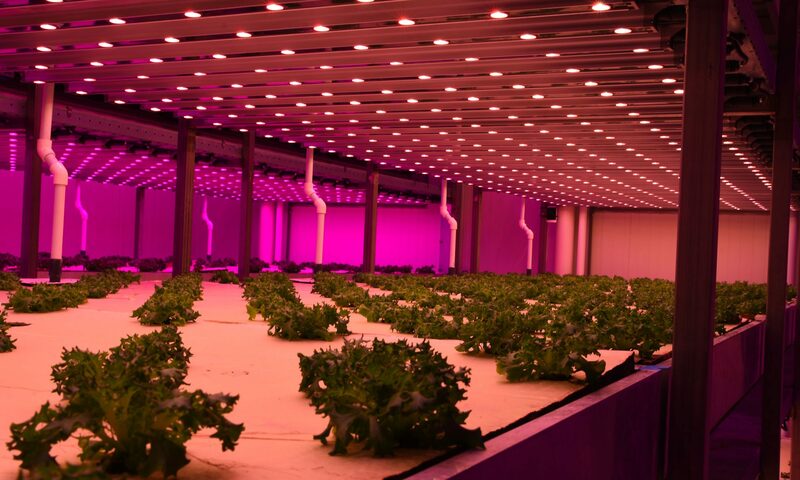 Eco Convergence Group, Inc., a US-based company headquartered in Orlando leads high-tech urban farming deployment in the hospitality industry. Columbia University, Creative Machines Lab. At the Creative Machines Lab we build robots that do what you’d least expect robots to do: Self replicate, self-reflect, ask questions, and even be creative. We develop machines that can design and make other machines – automatically. Our work is inspired from biology, as we seek new biological concepts for engineering and new engineering insights into biology. Wageningen University. Wageningen University is a leading university in the field of Agriculture. The chair group Horticulture and Product physiology is the only university group in the Netherlands that is focussed on horticulture and holds a strong position in horticultural research and education in Wageningen. The role of the Horticulture and Product Physiology group (HPP) is to foster the science of the supply chain for crops produced under protected cultivation. The focus of the group is on greenhouse horticulture, vertical farming and the post-harvest quality of products produced in greenhouses and vertical farms as well as the post-harvest quality of tropical fruit. NewEnginner.com. 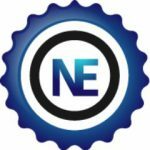 NewEngineer.com is the online career portal for engineering students, graduates and professionals, providing a unique layout of engineering related jobs, study programs, news and other career specific information and services. 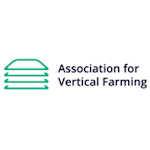 Association for Vertical Farming. The Association for Vertical Farming is an internationally active nonprofit organization of individuals, companies, research institutions and universities focusing on leading and advancing the sustainable growth and development of the vertical farming movement. 3DigitalCooks. 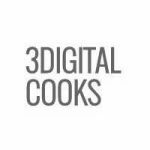 3DigitalCooks exists to create new positive food experiences. To do so, we use 3d food printing (3DFP). We are passionate to merge food with technology to create new kitchen tools. We develop digital cooking tech (SW & HW) that is easy to use for everybody. We offer consulting, training, catering, 3DFP tools and research. We strongly believe that the best way to pursue our vision is through innovation and collaboration. 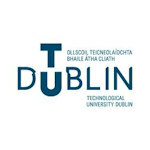 Therefore 3DC commits to promote, connect and share with anybody involved or interested in the field. 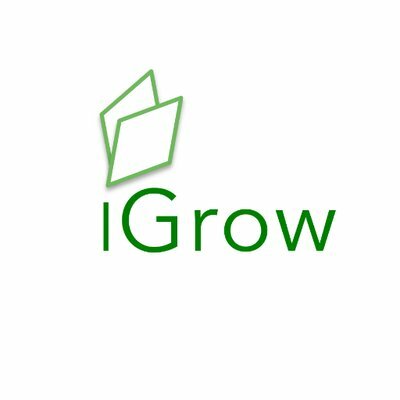 iGrow news. 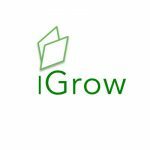 Your one source for news from the world of indoor grow, vertical & urban farms. 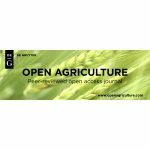 Open Agriculture is an open access journal from De Gruyter’s Open Access portfolio, publishing original articles reflecting the latest achievements in agriculture and related topics. We offer an immediate publication upon completing the publishing process. Our journal is covered by Elsevier – SCOPUS and Clarivate Analytics – Web of Science – Emerging Sources Citation Index (ESCI). AgriTimes is a new website that will revolutionize the way agriculture reporting done in India. 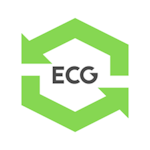 The website is just started and will grow leap and bounds in days to come. do give you support to make this venture a success. If you are interested in a media partnership, contact us via this form. 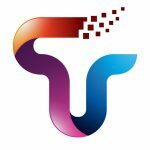 Tikcit is an online registration platform.Organising an event implies many issues, from ticketing to e-payments, from statistics to ordering supplies, from surveys to social media and many many more. Tikcit is the platform to support you: Tikcit, event experiences. Tikcit is the first ever platform that enables you to help you organising your event from ticketing to all features you require. Tikcit offers all basic features but the strength of it is that Tikcit enables you to connect many tools from other partners to optimize the organisation of your event. So don’t wait and start using Tikcit and offer the best services for your attendees / customers and get the most benefit out of your event. Contact us for more information. LIOF—the Limburg Development and Investment Company—is the regional development and investment company responsible for the Dutch province of Limburg. LIOF was established in 1975 and is headquartered in Maastricht. Our purpose is to develop this province’s economy and its business climate. We acquire foreign investors and perform investor development for established companies. LIOF is the executive body for the Dutch Province of Limburg and its communities to attract new companies to Limburg. In close partnership, LIOF coordinates Limburg’s lead generation in industry and logistics through the NFIA and HIDC networks and other lead generation through LIOF’s public and commercial networks. 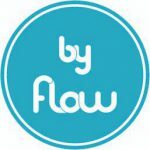 While our main focus is selling and developing the Focus 3D Food Printer, we are also active in the field of services. Answering the increasing interest in 3D Food Printing, we give demonstrations and workshops, on both public and private events. The possibilities of 3D Food Printing are endless – just Think, Design, Create and EAT!